Lucky Tiger - Not Just For Grooming! I'm sure you've seen our new products that recently arrived from Lucky Tiger. If you haven't yet, be sure to check them out here! 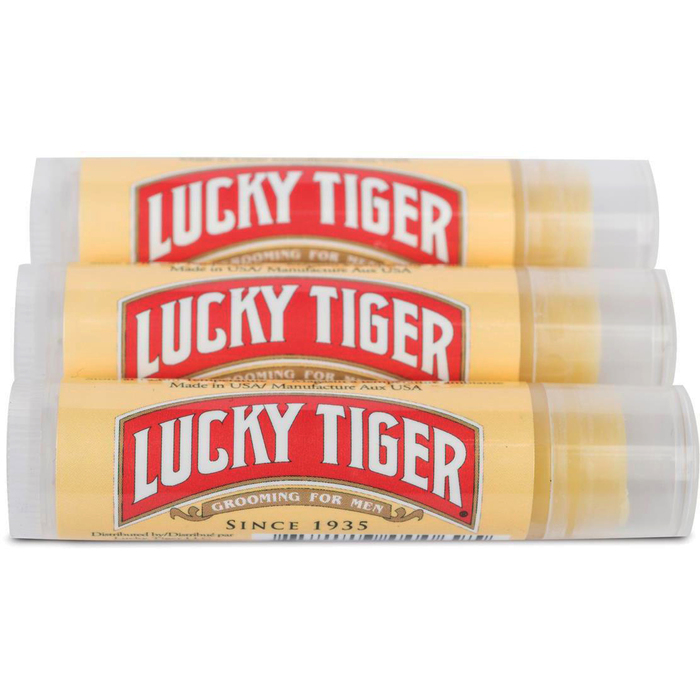 Lucky Tiger is an amazing brand catered to your male clientele, specifically for male grooming. They have been known for helping males get lucky since 1935! With the cooler fall months coming up, I'm sure your male clients will be growing out their beards and have to keep up with their weekly grooming. I'm sure you want to help your male clients look amazing (and get lucky of course! ), but if you don't feel amazing, it's hard to look it. 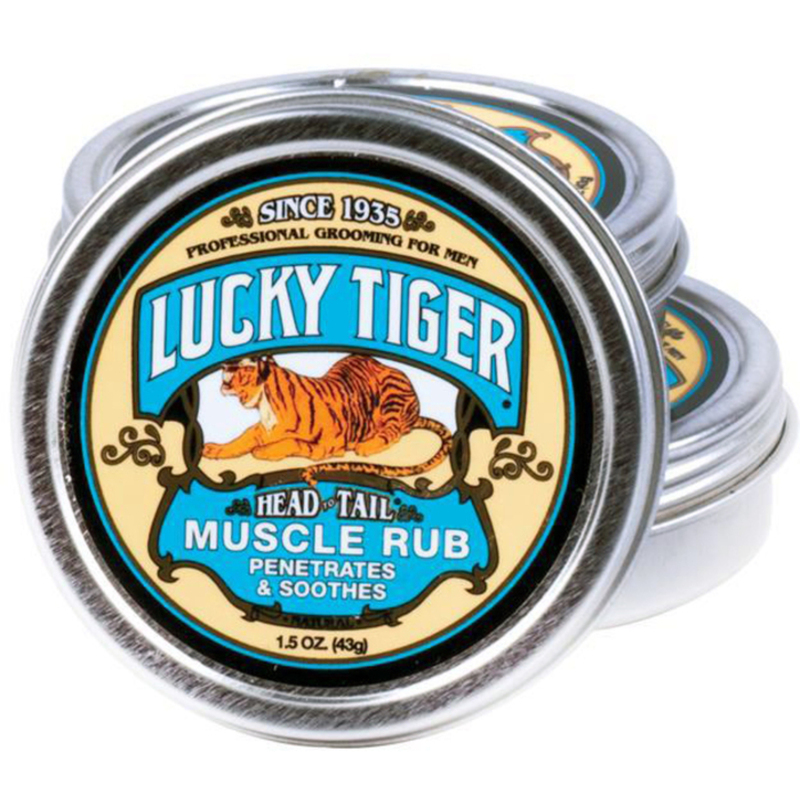 Aside from their grooming products that Lucky Tiger is known for, did you know that they also make a Muscle Rub? This unique Muscle Rub is formulated to bring instant relief to aches and pains in muscles and joints. Made with aromatic eucalyptus, wintergreen and menthol which are blended into an ointment base of natural oils and pure beeswax, your male clients will feel amazing. The attractive packaging will make it stand out on you retail shelf!